Just in time for the new year, Morphisec has released a new version of our Endpoint Threat Prevention platform. 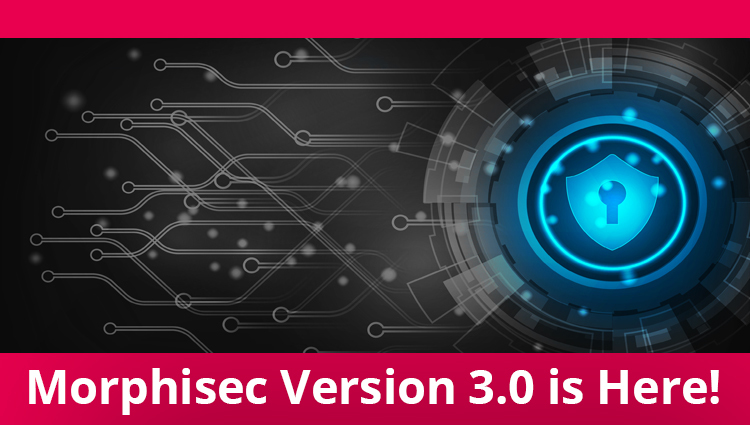 Version 3.0 features enhanced, advanced analytics and SOC dashboarding, richer, SOC-enabled threat intelligence capabilities, and a new pre-installation application adware sanitizer module. Microsoft has introduced significant changes in the loader functionality as part of its new re-release of Windows 10 v 1809. Morphisec and Microsoft identified an issue impacting users running Morphisec’s ETP agent on top of Windows 10 v. 1809 with the Office 365 32-bit application. In the first half of 2017 alone, organizations have had to cope with a slew of new tactics: a surge in evasive, fileless attacks, record breaking attack propagation speeds and the rise of 64-bit attacks. 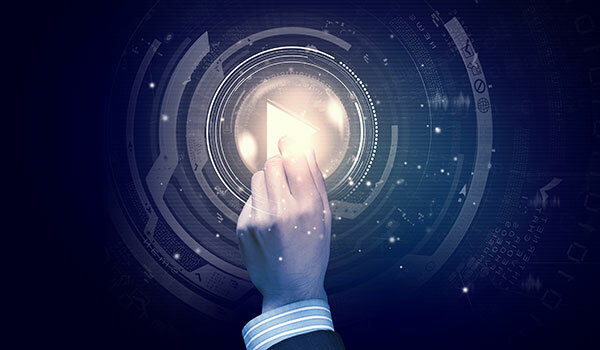 The latest version of Morphisec Endpoint Threat Prevention gives security teams the answer to tackle these trends plus unknown threats to come. 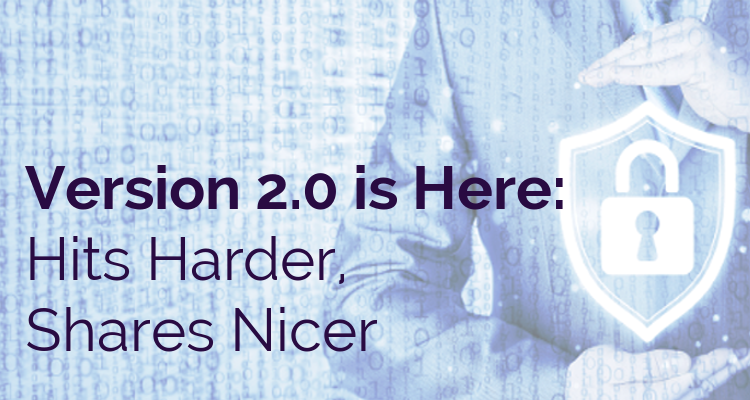 Ready for RSAC and a New Take on Endpoint Security? One of the biggest cybersecurity events of the year, held in one of the most beautiful cities in the world, is almost upon us. 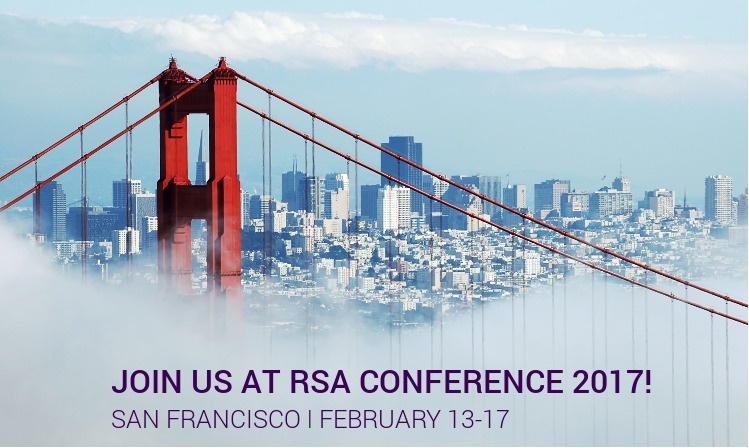 The 2017 RSA Conference in San Francisco opens next week, and Morphisec's top experts will be on hand to discuss your security and business challenges. Learn more about Morphisec Endpoint Threat Prevention – the first and only solution to use Moving Target Defense technology to prevent zero-days, evasive malware, ransomware and advanced attacks in real-time. 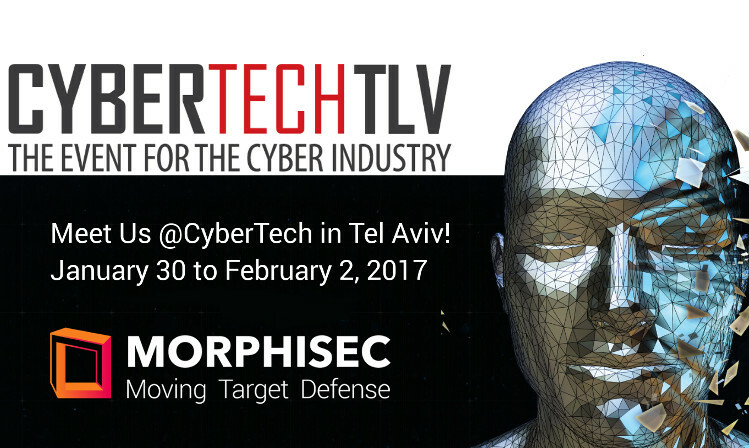 Morphisec brings its team of cyber security experts to CyberTech Tel Aviv next week, January 30 to February 2. Meet the faces behind the pioneering Moving Target Defense technology that’s disrupting the endpoint security field. 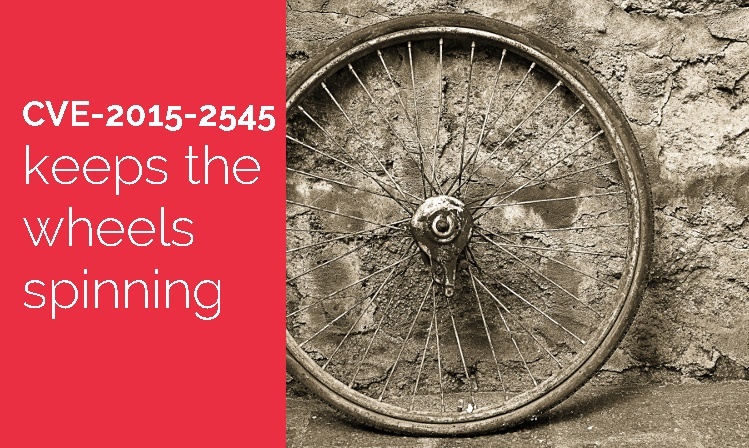 CVE-2015-2545 is the vulnerability that just keeps on giving. First spotted in August 2015, in a targeted attack by the Platinum Group, it allows attackers to bypass system memory protections via a malicious EPS image file embedded in a Microsoft Office document. 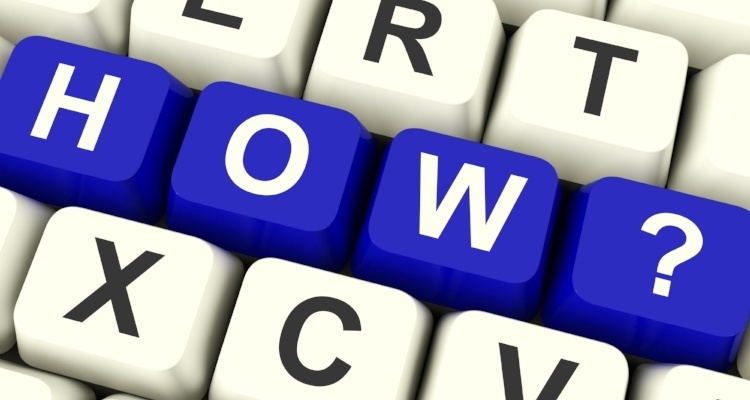 Morphisec’s Michael Gorelik published a detailed technical analysis at the PostScript Abstraction Level back in February, when it popped up again in connection with attacks against Indian governmental agencies. While we have been sharing bits and pieces of Morphisec’s cyber security model over the past few weeks, I am happy to announce that we have officially come out of stealth mode.